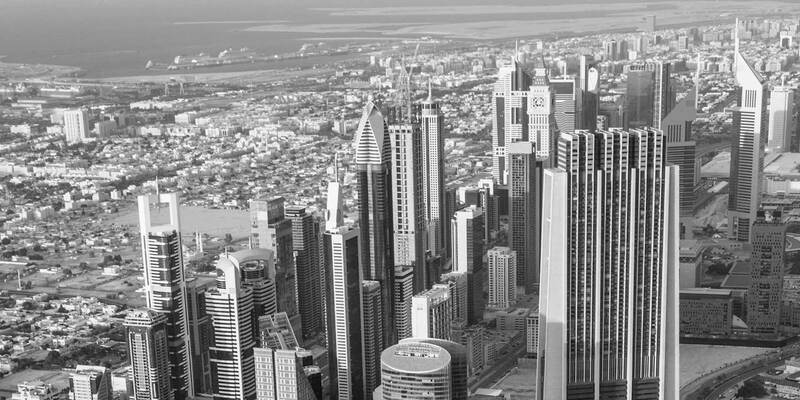 Vasi is an associate in our Corporate M&A Practice based in our Dubai office. She has considerable experience advising international and local institutions and corporations on a variety of transactions. Vasi has practiced in international law firms for more than four and a half years and in that time has worked on mandates across the globe. Prior to joining White & Case, Vasi worked for an international law firm in London and Dubai. * Prior to joining White & Case.